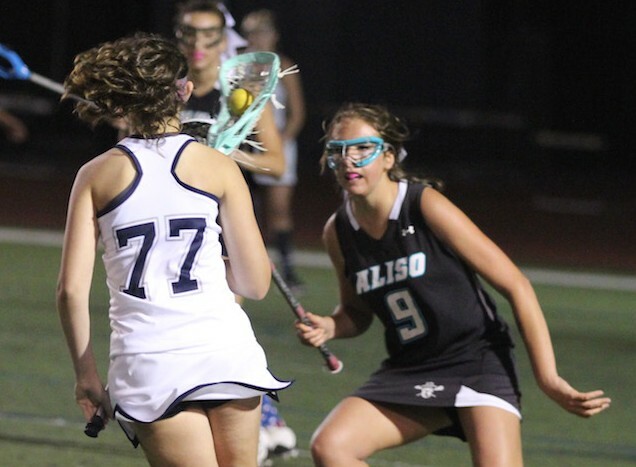 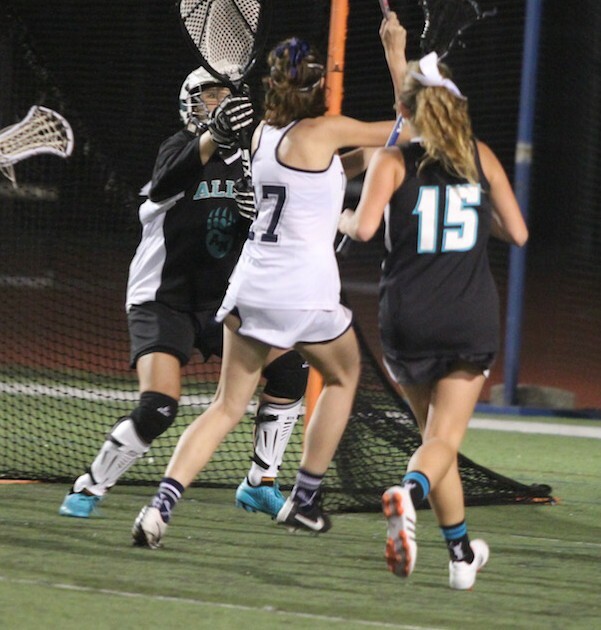 Trabuco Hills Girls Lacrosse Junior Varsity, coming off its first Sticks & Stones division title in program history over the weekend, tied Aliso Niguel, 4-4, Tuesday night at Trabuco Stadium. 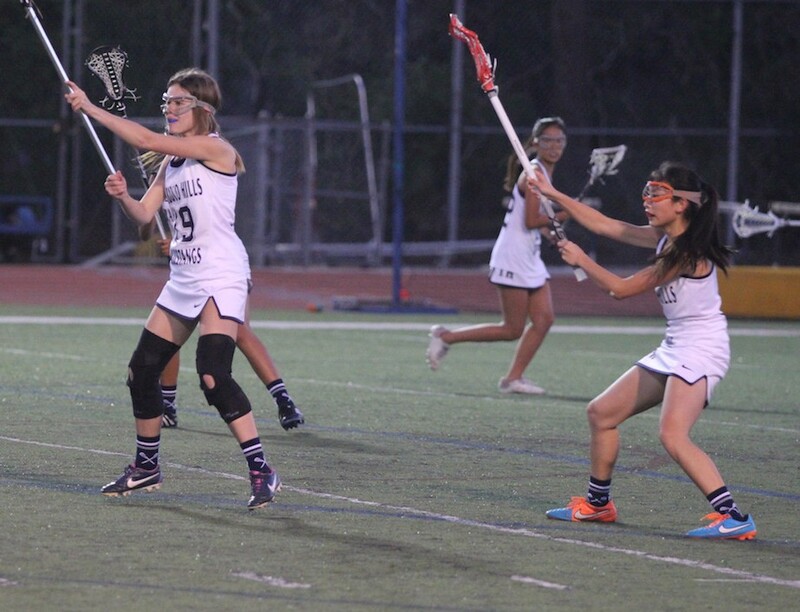 It was a close match throughout, as the two teams were tied 2-2 at half. 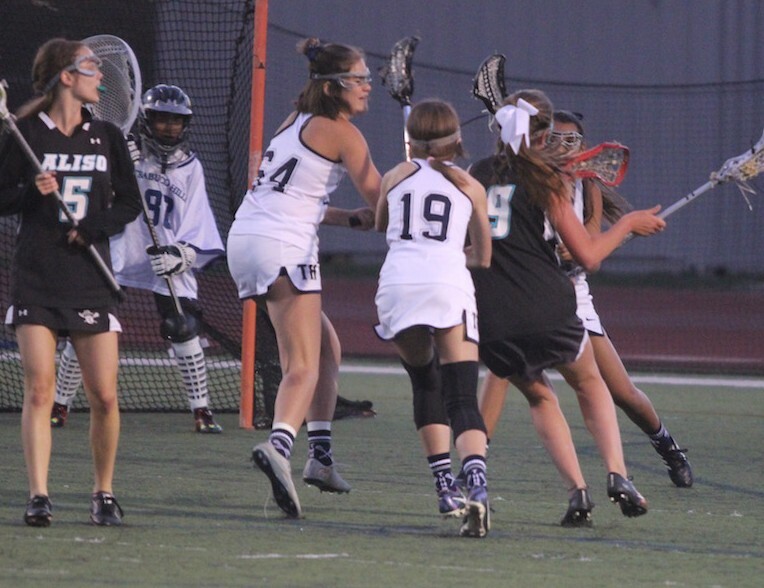 Kayla Jones scored twice for the Mustangs. 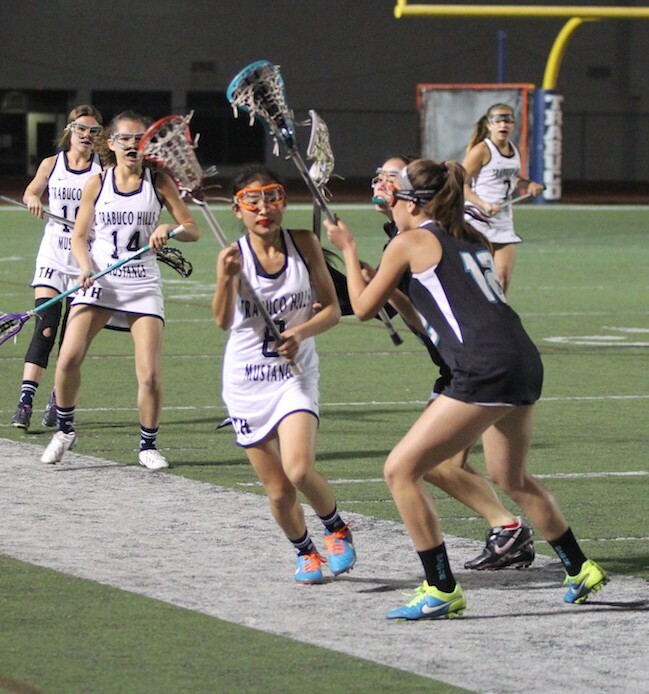 After the break, Zoe Cerutti and Sherry Hsu scored for Trabuco — but that only kept pace with the visiting Wolverines. 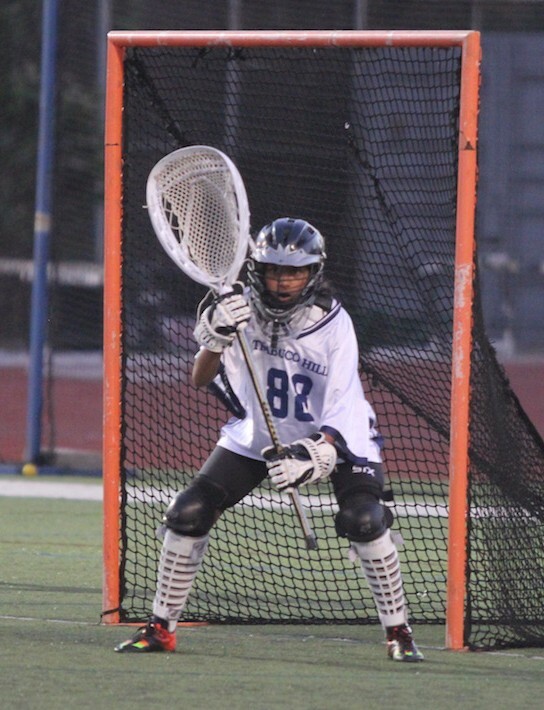 Hima Kathi had four saves in net for the Mustangs. 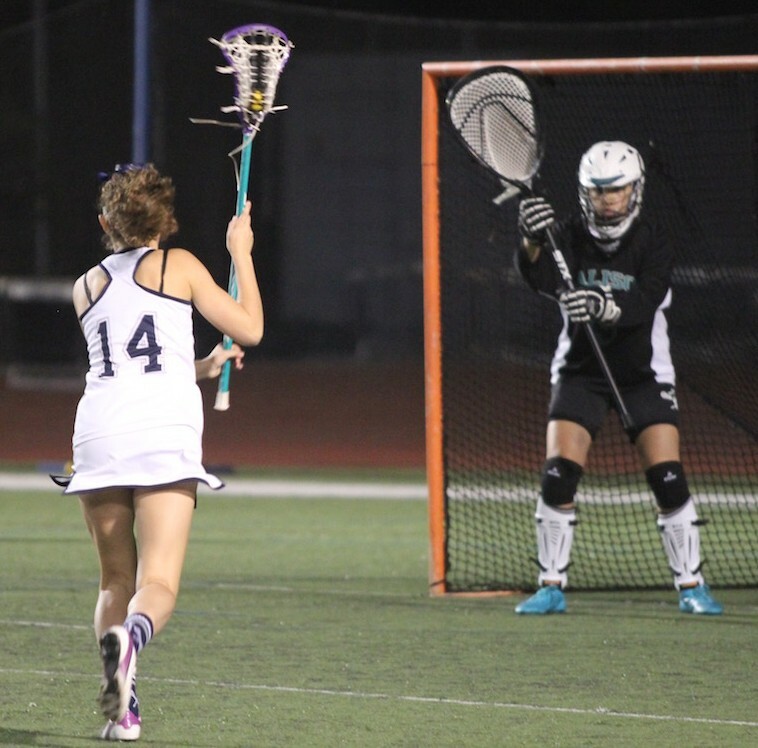 Next game: Hosting Tesoro, Thursday.